Mold Simulator is available for Windows and Mac OSX; the new viewer version can be downloaded from thermal bridge page. The new viewer can be downloaded at Frame Simulator | Window Transmittance. We’re pleased to announce that Brick Simulator is now fully compliant with brand new EN 1745 2012. Please go to Frame Composer page for more information. The new viewer can be downloaded at Mold Simulator | Thermal Bridge. In this article we’ll discuss thermal lag, an important value to take under consideration when analyzing walls and, more in general, building structures. 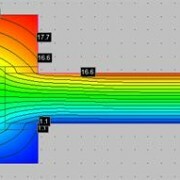 We’ll use our thermal bridge FEM software, Mold Simulator Dynamic, to compute thermal lag in accordance with EN ISO 13786. In case of simple structures (i.e. a set of homogeneous layers) thermal lag can be analytically evaluated using EN ISO 13786 formulae, but in more general situations a FEM simulation is required. Thermal lag represents a structure’s thermal mass in terms of time; to make it simple, it’s how long it takes to the heat wave to pass through a building structure. T0: time when temperature is at its maximum on external surface. 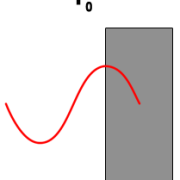 A sinusoidal heat wave is applied to external surface. T1: time when temperature is at its maximum on internal surface. The heat wave has been delayed and faded. You need Mold Simulator Viewer (free) to open it. 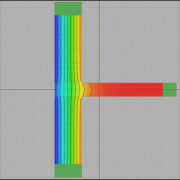 In this brief tutorial we’ll show you how to computer linear thermal transmittance of a typical thermal bridge: a junction between a wall and a floor. We’ll use Mold Simulator as FEM software for its analysis. 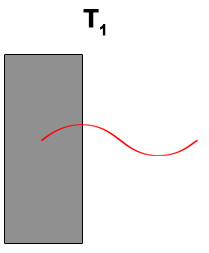 The structure is in contact with external environment (on the left) and internal environment (on the right). 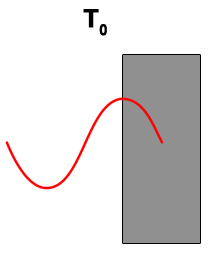 In this case, the thermal bridge is caused by floor; a way to evaluate it is to compute its linear thermal transmittance, ψ (psi) in W/mK. 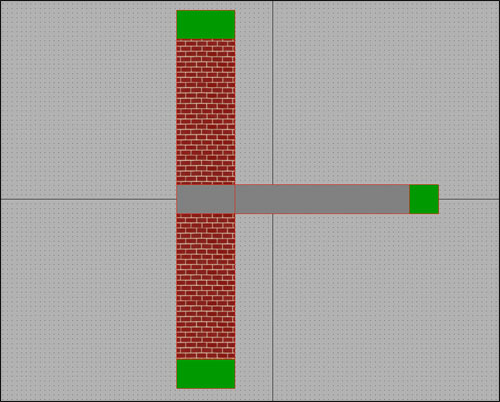 This value represents the difference between the theoretical configuration (just a wall) and the real one (a wall with an intersecting floor). You need Mold Simulator Viewer (free) in order to view it. This is the second part of a tutorial about window transmittance computation using Frame Simulator, our FEM simulator available for Windows and Mac OS X. For the first part, please see Window Transmittance – part 1. RMB = right mouse button click. button and LMB over one of the lines in contact with extern environment. flow direction in “Lines” tab. Please click “Simulation” tab and wait that the software performs all the necessary computations. At this point, you can select different types of view: heat flow, temperature, isotherms, etc. The values required by ISO 10077-2 standard, window transmittance and Lf2D, are shown in “Results” table. 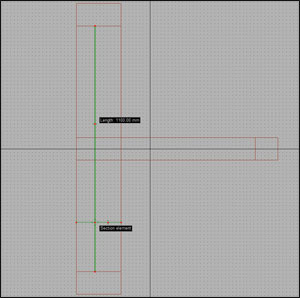 As you have seen, the way to window transmittance following ISO 10077-2 standard is extremely easy with Frame Simulator. We’re planning some more tutorials and articles, so stay tuned!